The man has been identified as George Heald of Colebrook, New Hampshire. A man is dead after a car accident in Dixville, New Hampshire on Friday afternoon. 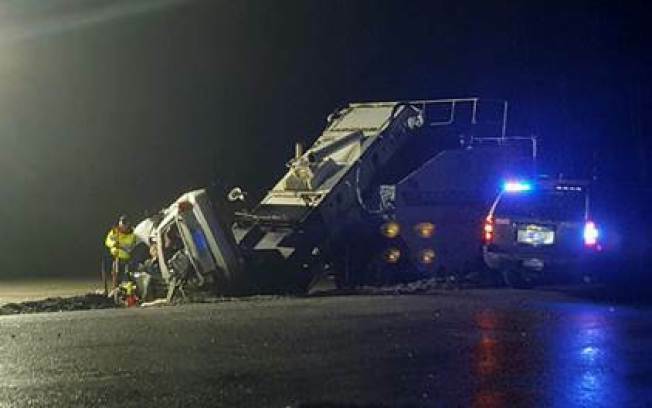 According to New Hampshire State Police, the man was traveling westbound on Route 26 when his car first veered off after hitting traffic cones. He then veered further where he struck an embankment and became airborne. The man has been identified as George Heald, 60, from Colebrook, New Hampshire. Heald suffered fatal injuries and was pronounced dead on scene.